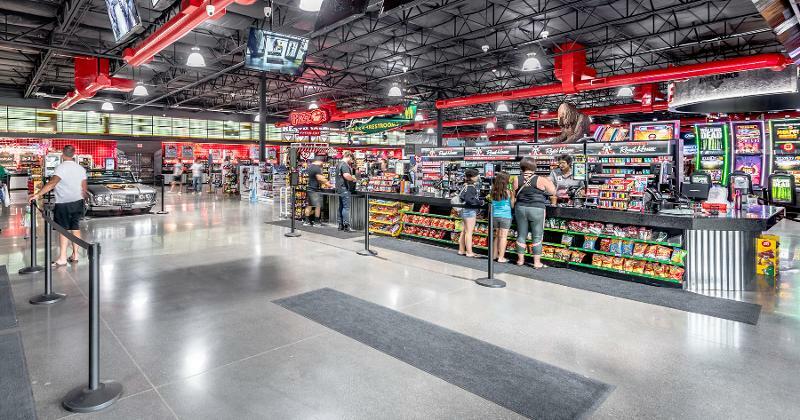 JEAN, Nev. -- Las Vegas retailer Terrible Herbst thought big when it created its newest store. 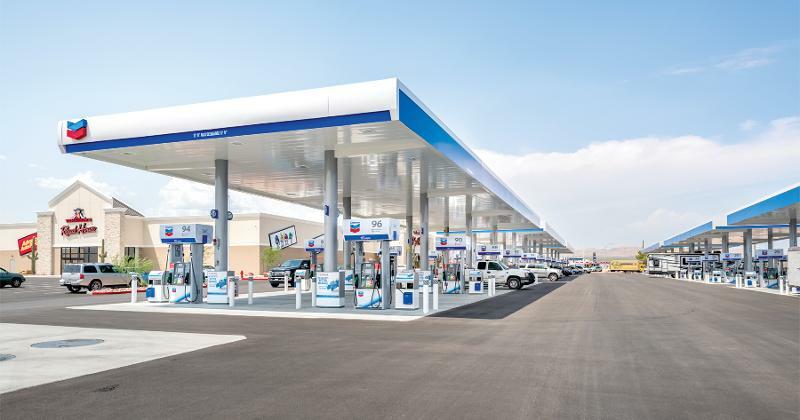 With 96 gasoline pumps, the "passion project," dubbed Terrible's Road House, is the largest Chevron-branded fueling location in the world, according to the company. And at 50,000 square feet, the store in Jean, Nev., is meant to be a destination for travelers. 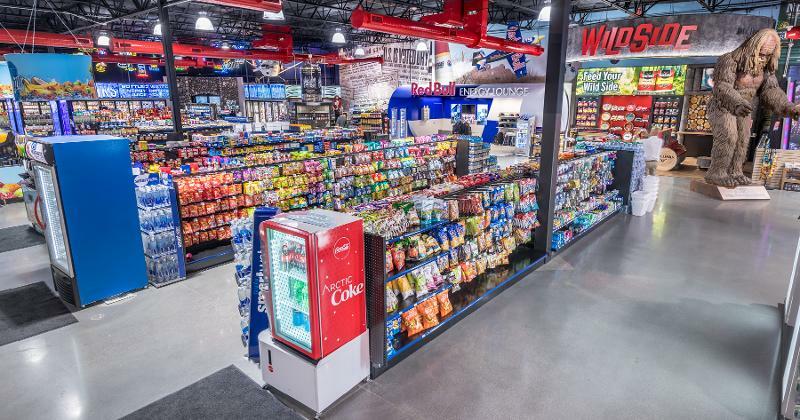 Positioned on a busy stretch of Interstate 15 in Nevada, this new Terrible Herbst store, opened in July 2018, includes several first-of-its-kind boutiques and offerings. Click here to read more about the in-store amenities and partnerships struck with suppliers. At 700-square-foot, Terrible Herbst says its beer cave is the largest in Nevada. 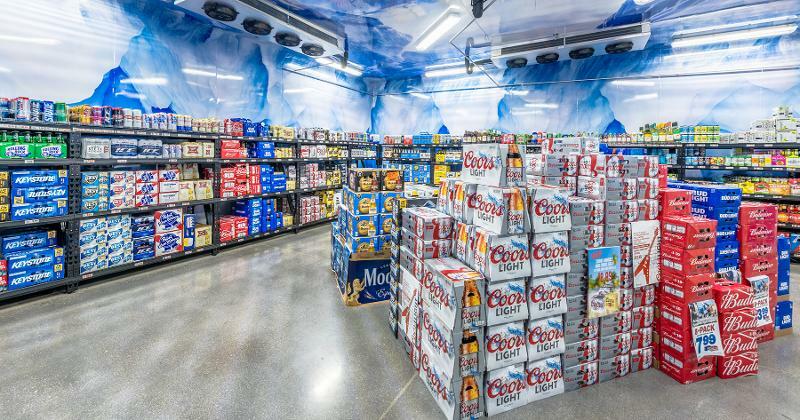 The cave offers more than 300 cold SKUs. 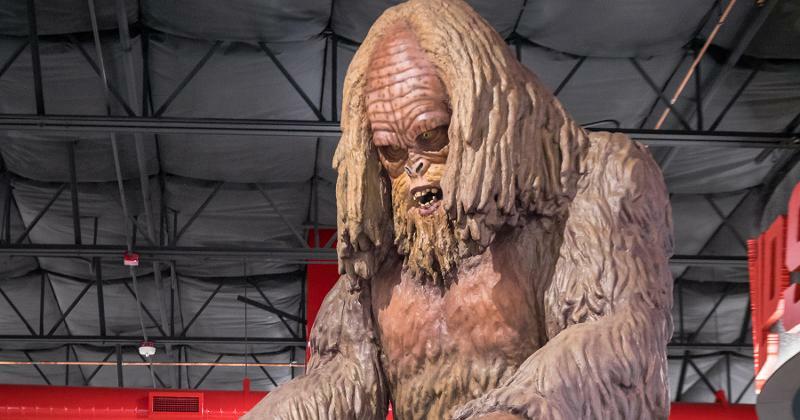 In one of its store-within-a-store boutiques, a 13-foot-tall Sasquatch statue welcomes customers to the Jack Link’s Wild Side store within a store. Another, the Red Bull Energy Lounge, invites customers to peruse Red Bull gear and beverages. 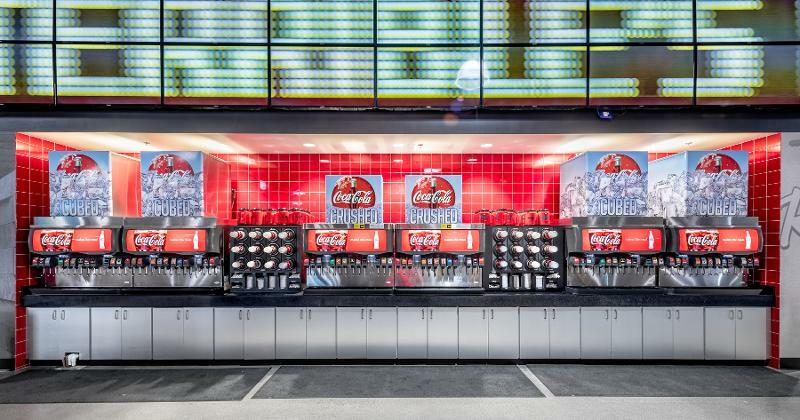 A fountain-beverage row features 72 soda heads with a variety of Coca-Cola Co. brands and products. The Road House also includes a Coca-Cola Arctic Coke machine that produces the super-cold Coke Slushy right before customers’ eyes. 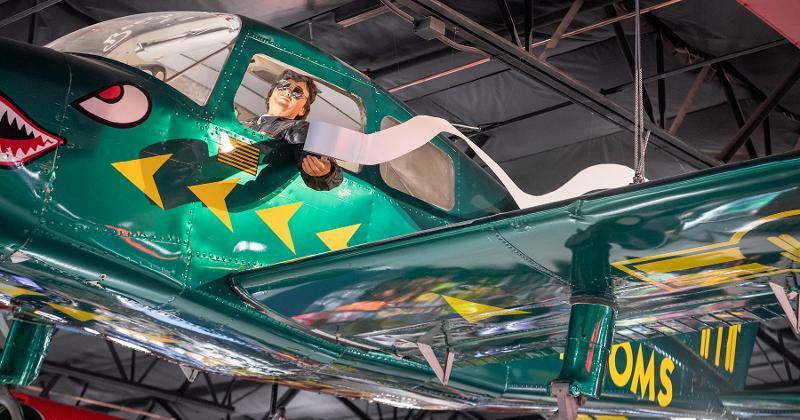 A real Beechcraft airplane hangs from the cieling and points the way to the restrooms. It's one of three full-sized airplanes in the store. 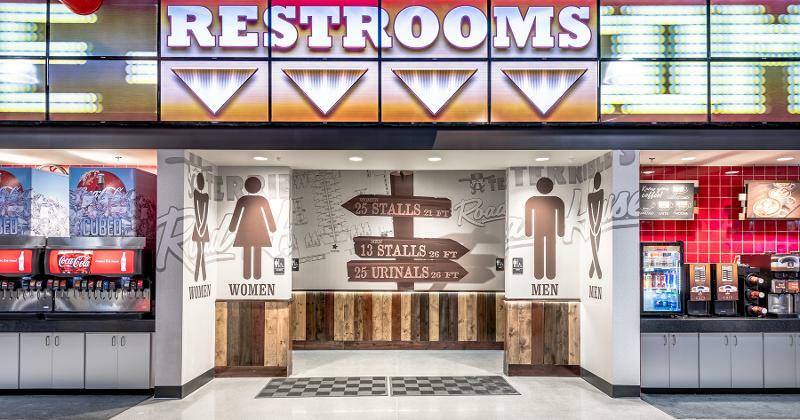 Approximately 4,000 square feet of restroom space includes 25 stalls in the women’s restroom, each one enclosed from floor to ceiling for maximum privacy. 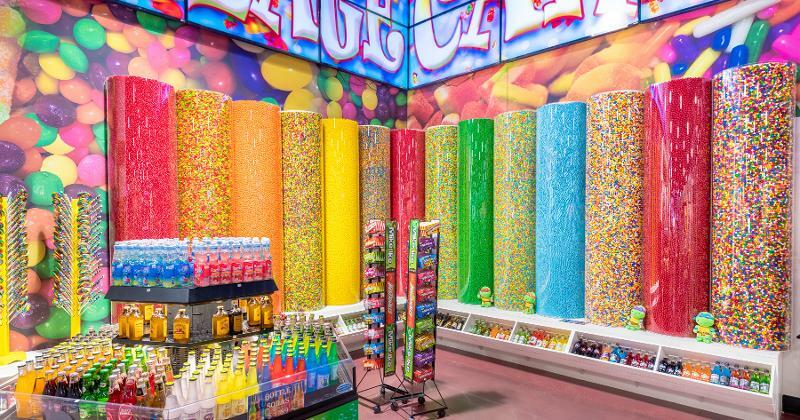 The Candy Village offers a three-horse carousel, Forest Train ride, a Kyle Busch race car and dozens of candy options. The checkout area has 16 registers to move customers along during busy periods. Click here to read more about Terrible’s Road House.